Provides a display window for agriculture, a discussion forum and a network opportunity for role-players in agriculture in the greater Winterton / Bergville farming districts. 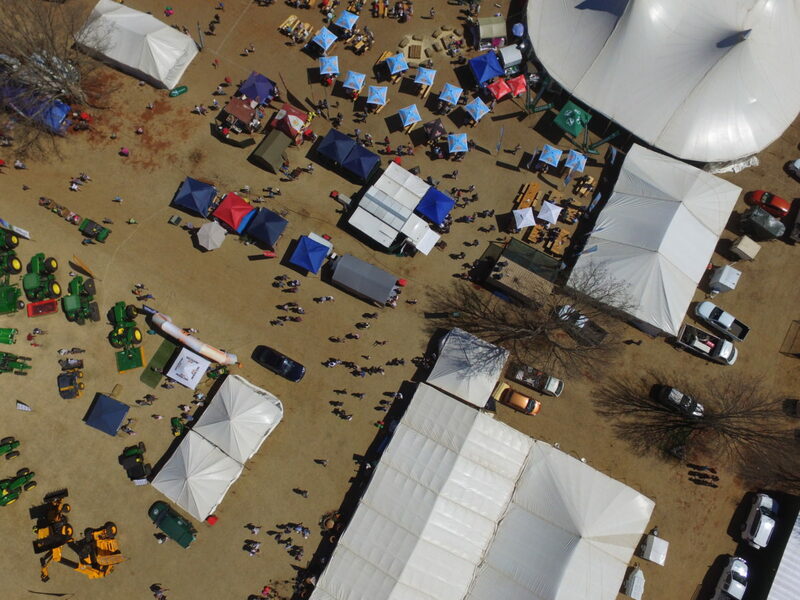 This predominately agricultural show is held over a three day period, in Winterton in KwaZulu Natal. 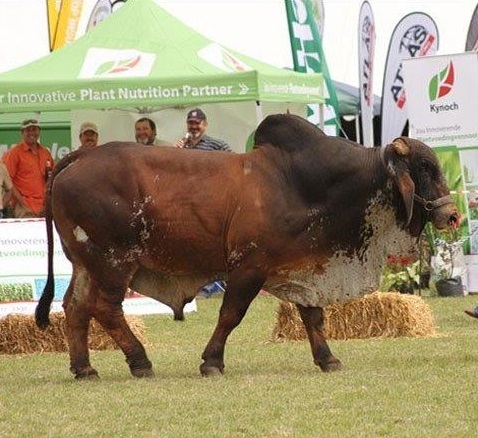 The Berg Show is organised by local farmers and members of the community, with its primary purpose being to create an opportunity for agriculturally related industries to gain direct exposure to this market with all proceeds from the show being ploughed back into the community. The emphasis is on providing a family day out with a variety of entertainment for adults & children. These include an arts and crafts "flea market", a kid’s entertainment zone, food and drink marquees and an outdoor beer and tea garden along with a host of arena events. We have received positive feedback from Exhibitors, many of whom have already booked their space for this year’s show. Exhibitors were particularly impressed by how the event was organised, and commented on what a fantastic trading platform it created as well as a place for networking. Exhibitors brought a great variety of new and existing technology to the show. Come and join us on the Friday 30 August & Saturday 31 August 2019 for a fun filled weekend for the whole family!! 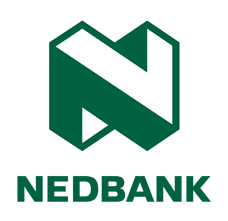 Nedbank AgriBusiness devises and delivers tailored solutions to ensure you receive quick decisions, and industry expertise from a dedicated business manager. We would like to thank our Sponsor Mascor John Deere for your continued support.